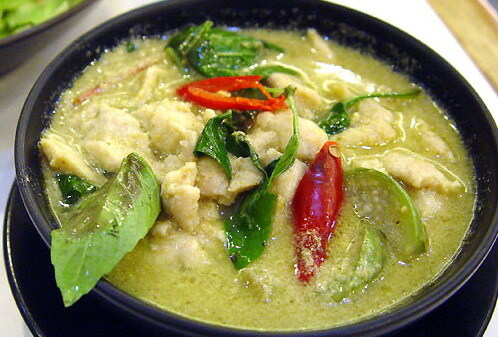 February is the perfect time to enjoy spicy, aromatic Thai food. CCR member Gisela will prepare a variety of Thai appetizers with condiments and green chicken curry with steamed basmati rice. Exotic fruits will be served to finish. We don’t have to travel to Thailand to learn how to make these dishes - Gisela will share recipes from her favorite cooking school in Bangkok. Some key elements of our meal will be demonstrated. Wine and beer will be served.